RS-10 – 6,266 km. K8BL in EN91hq <> F9HR in JN18co. 15-Oct-1994 at 17:54 UTC. (Source: K8BL). Please email n8hm@amsat.org if you wish to claim a new record, longer distance QSO not yet documented, or records for any other satellite/transponder not yet listed. 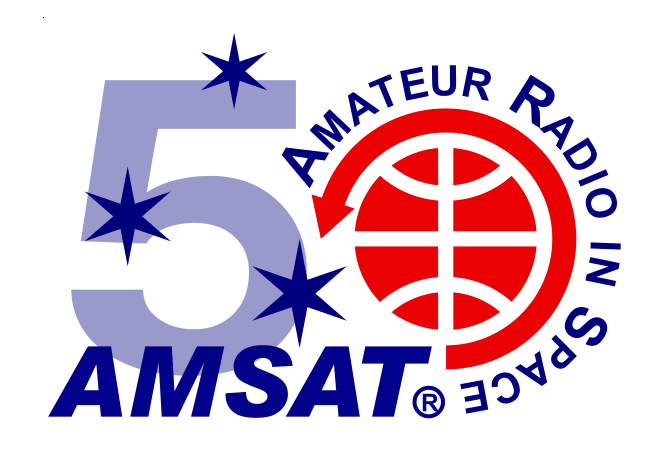 Please note that if a satellite carries multiple transponders or supports multiple frequency bands, records on each transponder/band may be claimed, such as Mode A and B on AO-7 or Mode U/S, L/S, U/K, etc, on AO-40. This includes the ISS and records may be claimed for the packet digipeater and crossband repeater, but does not include different operating modes on the same transponder (such as CW or SSB on AO-7 Mode B).